Make your wilderness experience even more memorable by staying at our beautiful cabin on the Stillwater River. 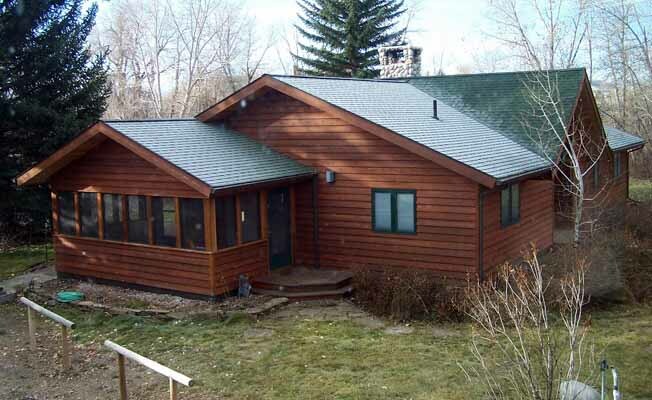 This property is unique, sitting at the confluence of the Rosebud and Stillwater Rivers. The fishing is phenomenal, right off the back porch. There are always deer and other wildlife about, sometimes right in the yard. Secluded and private, but close to town on a well maintained country road. You must see it to believe the breathtaking beauty of this land. Great views of the Beartooth Mountains. You have access to cross country skiing, boating, rafting, horseback riding all within one mile. It is also handicap friendly with a handicap bathroom and ramp.